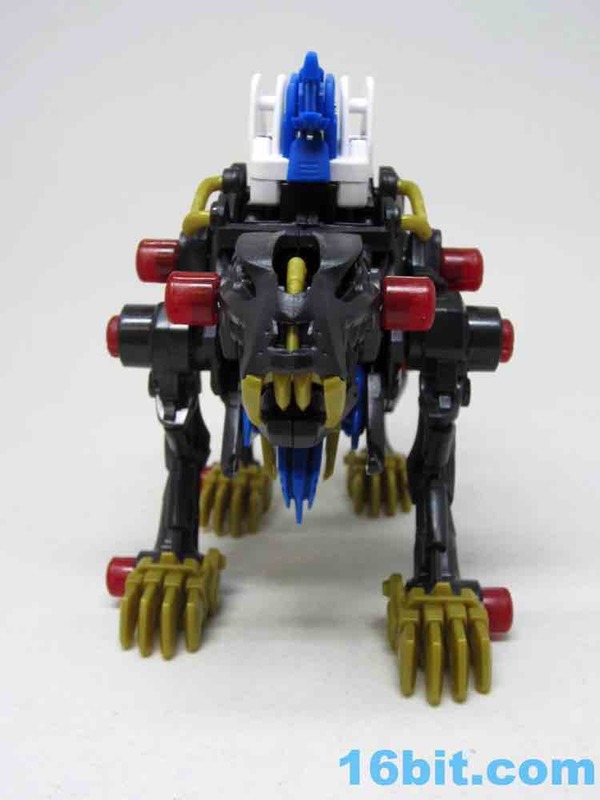 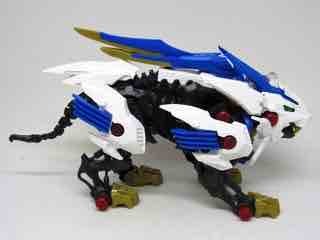 Since starting in the 1980s, Zoids kicked off with a lot of bugs and dinosaur skeletons - other prehistoric animals and vehicles would follow. 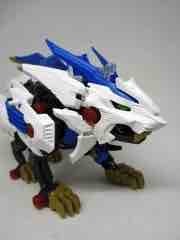 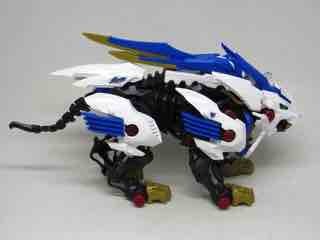 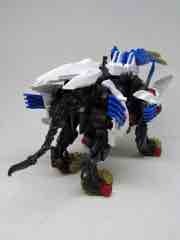 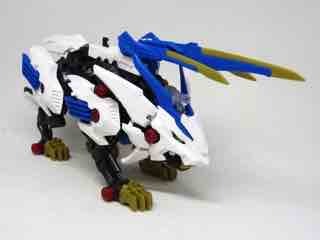 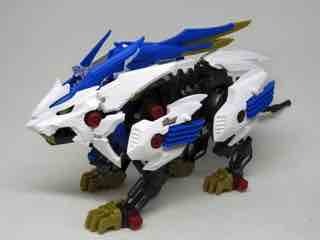 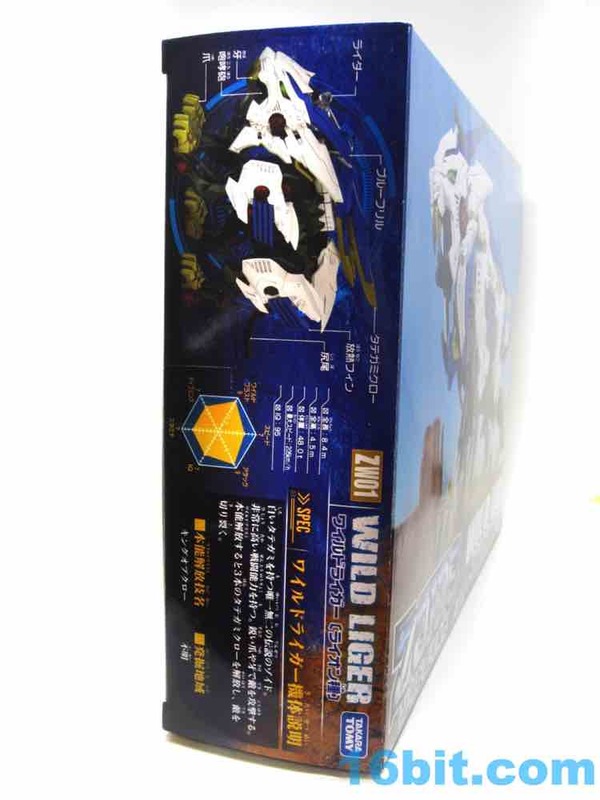 Ligers really took off a few years in, culminating in decades of toys mixed together to give you ZW-01 Wild Liger. 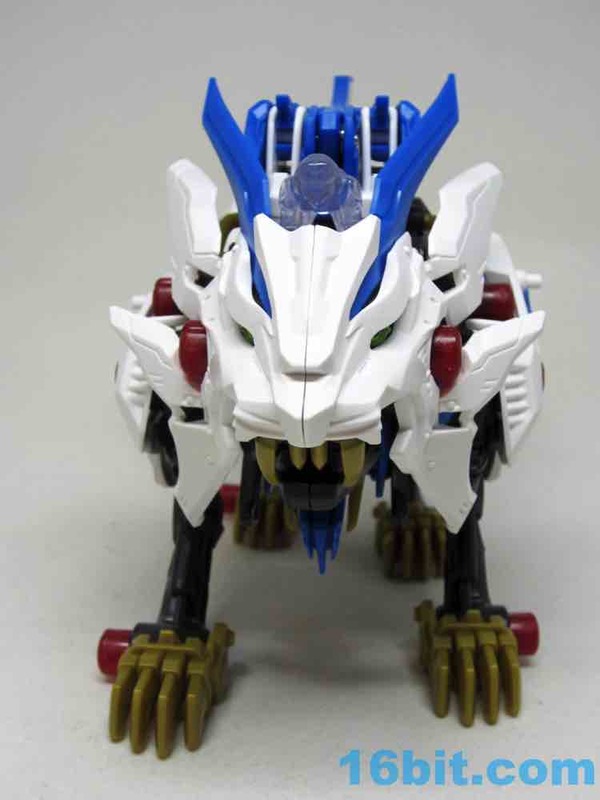 It has the white armor of Liger Zero, a big sword like Mugen Liger and Murasame Liger, and the ever-increasing sharp floof that seems to grow with each generation. This one also has some fun moving parts, but it's smaller than previous Tomy kits from older generations. If you want something as impressive as the various customizable Liger Zero kits with snap-on armor additions, it's not as big. 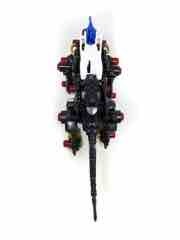 The 9-inch long kit isn't as big as older ones, and because of the pre-trimmed pieces it won't take as long to build. 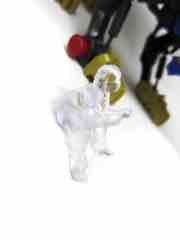 The 1:35 scale kit means you get bigger drivers than the 1:72 humans of old, with the clear figure riding on the back of the head rather than safely inside an opening hatch. 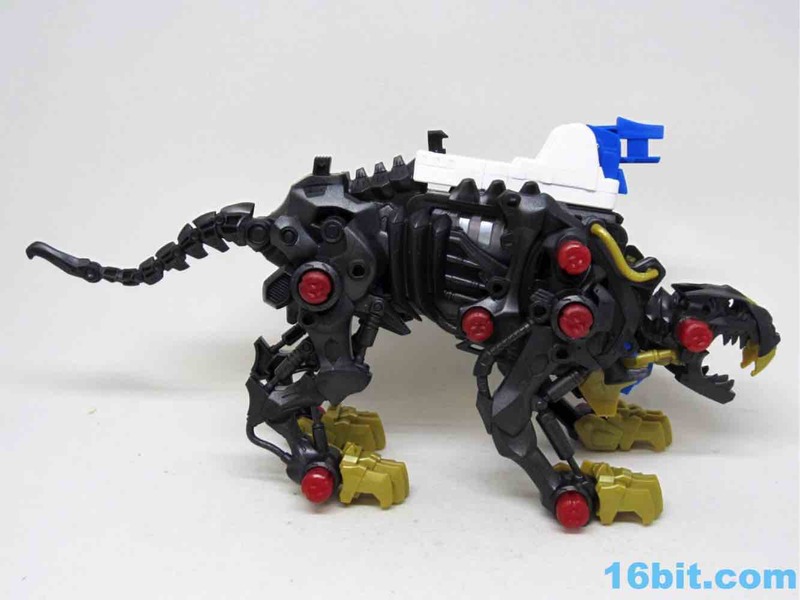 Given these are supposedly life forms and not tanks in the fiction, I understand why - but since these are effectively animal tanks, having the drivers exposed seems silly. 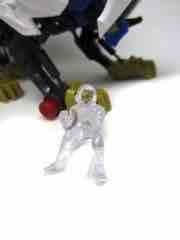 The kit has a metallic dark grey skeleton with gold claws and snap-on armor over that. I wouldn't be surprised to see the same superstructure deployed to other ligers in the future, particularly with new armor and gimmicks. I like what Takara-Tomy did here, but it's a tricky kit with a weird feature when it walks. 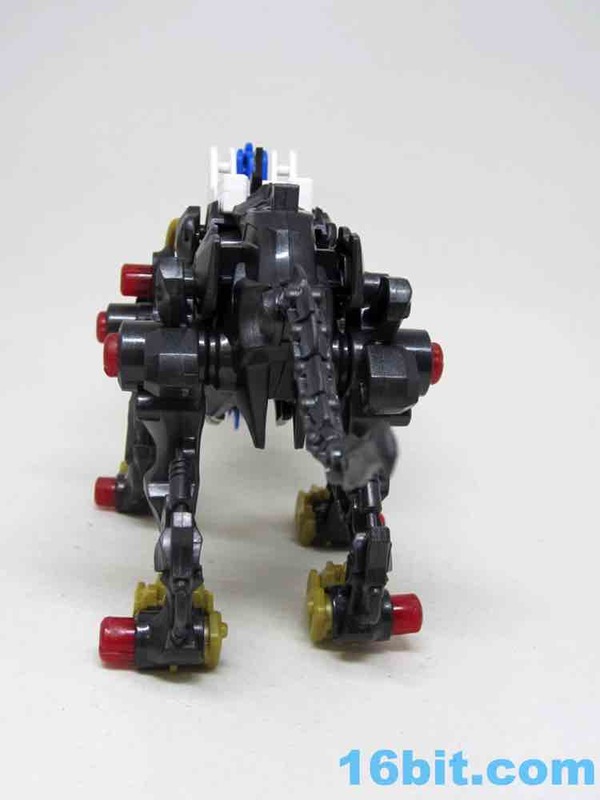 The switch to get it to walk is a piece of fluff on its hindquarters, and it causes the figure to march forward. 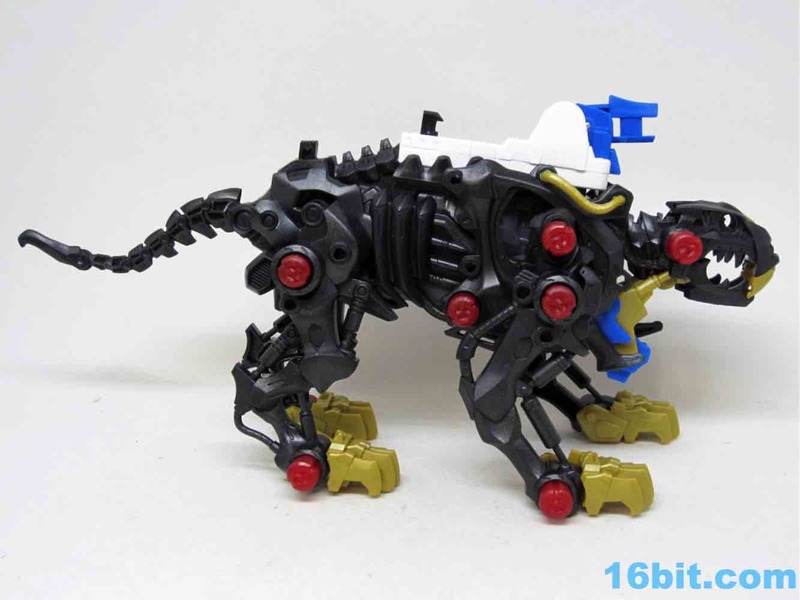 Every couple of steps, the neck ratchets down slowly. 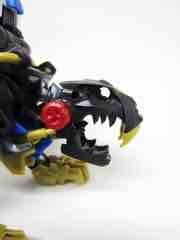 When lowered, three blades slash forward and the skull drops, slashing the swords and chomping the jaws as it walks. 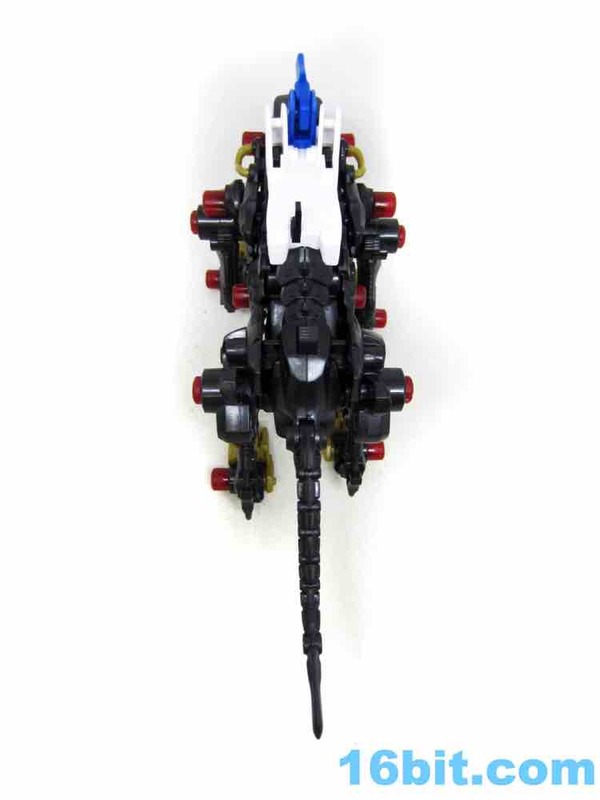 It's impressive. 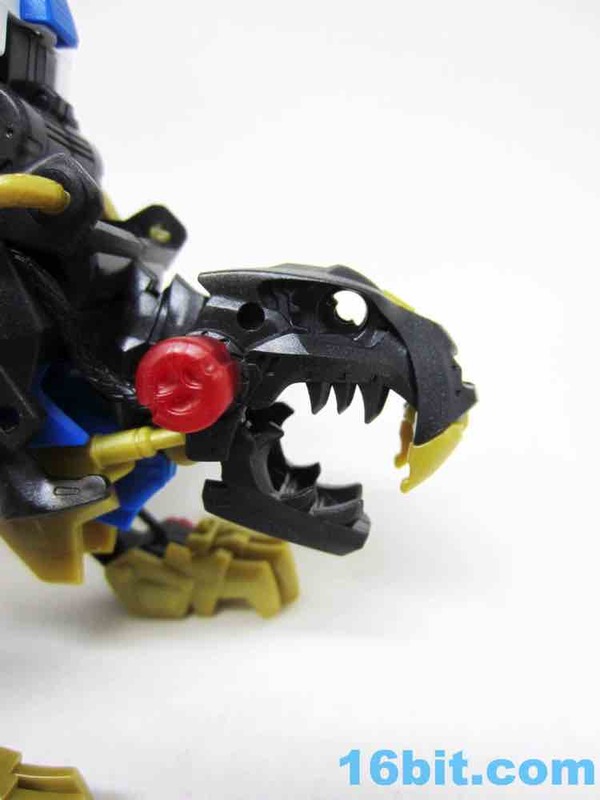 To reset it, you have to push the skull back and put the blades in position - but they tend to flip right back out. 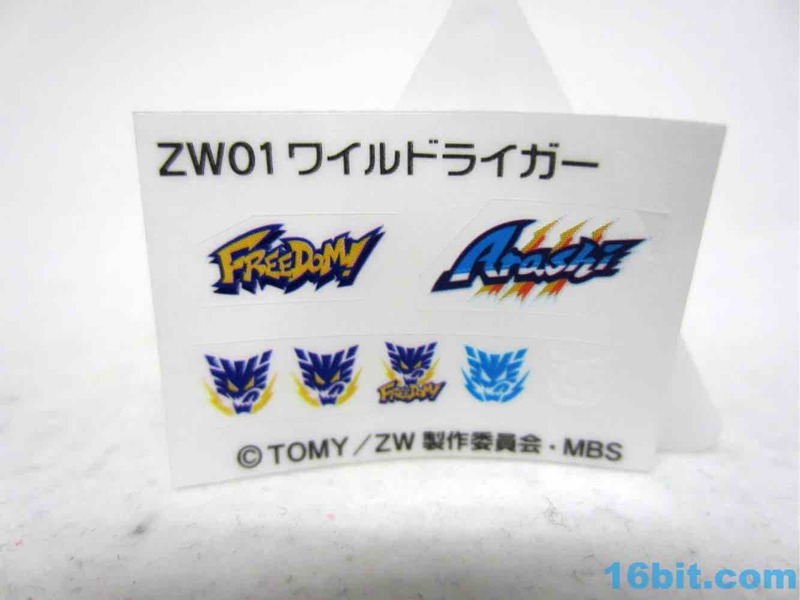 The brightly-colored stickers match the kit nicely, with "Arashi" as the driver's name and "Freedom" in a logo not unlike that of Pokemon on the other side. 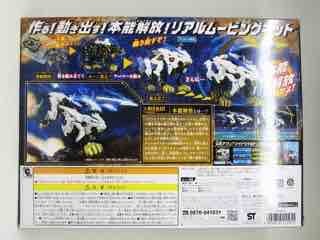 Extra symbols are included if you like. 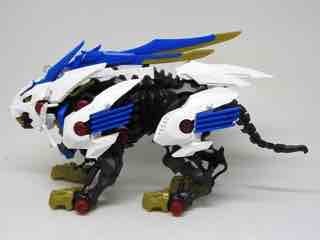 The notion of a liger mech war machine is kind of silly, and there have been several variations of "robot liger in colorful armor with blade weapons" for years. 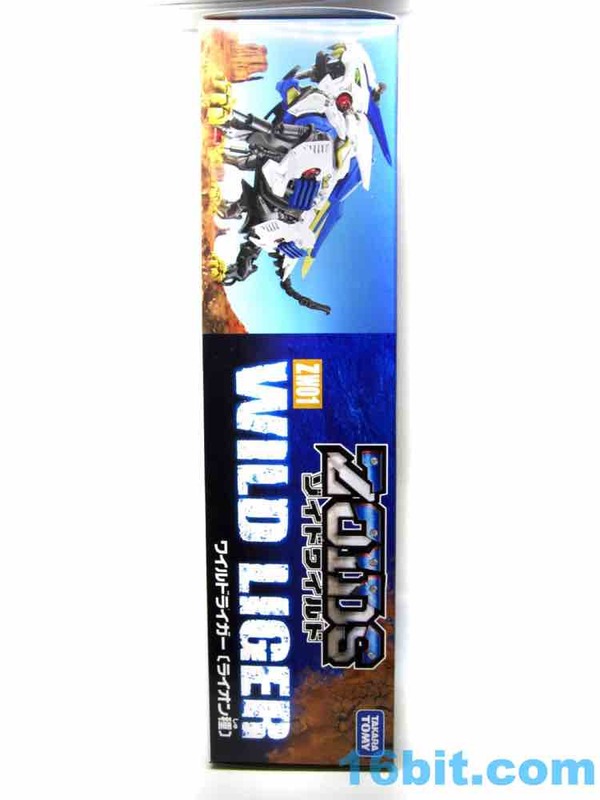 One of the most ridiculous is the Energy Liger, which I got on clearance for a couple of bucks - it has wings, gatling guns, air bellows, and a unicorn horn. 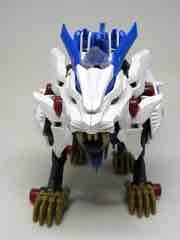 You won't find a sillier liger, so this one is a bit more constrained. 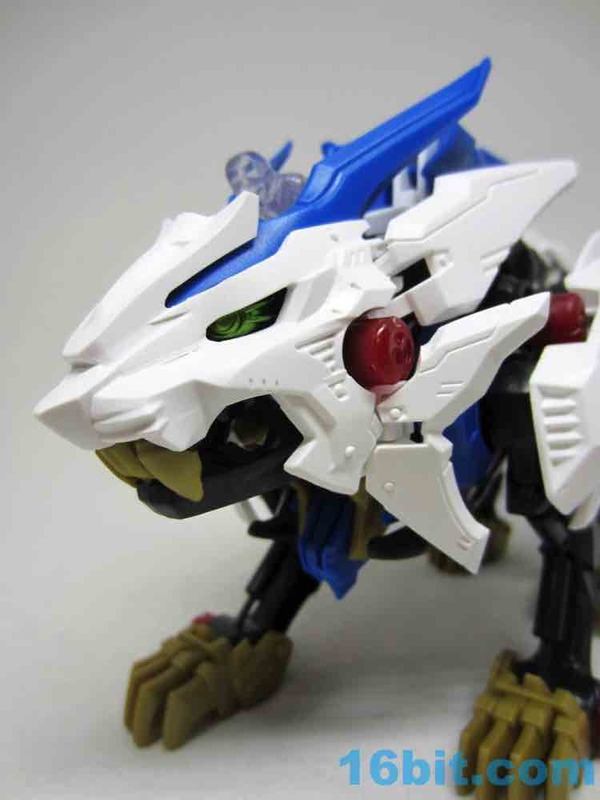 Hasbro's US Ligers and Tomy's Japanese ones have been off the market long enough that they command a significant premium, so this is probably your best bet if you just want a robo-kitty mech thing. It cost me a little more than $30 delivered, and while I totally dig it I can't say I feel like it's going to be a ton of fun in the long run. 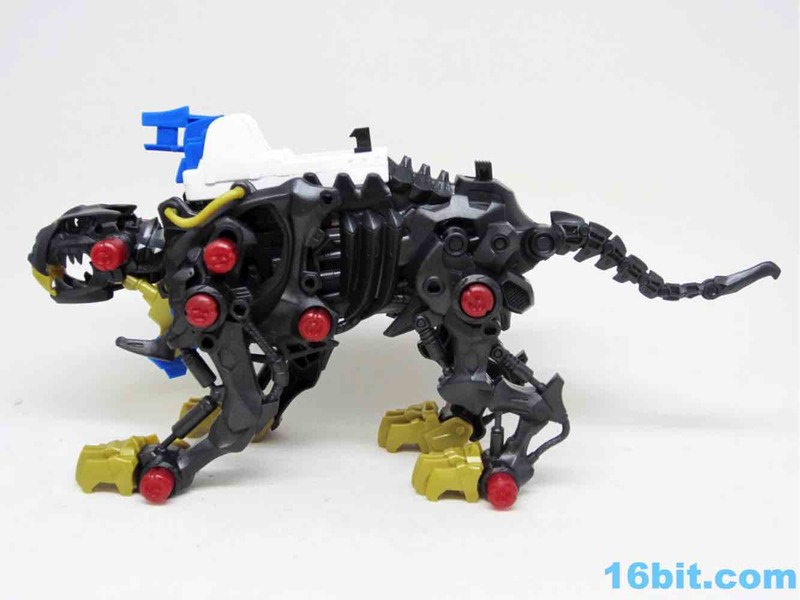 It's charming and I loved building it, but I doubt I'll do much more iwth it. 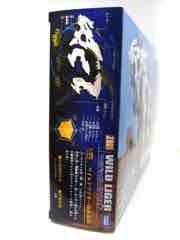 It has4 3mm posts on it for future weapon expansion or variations in builds. 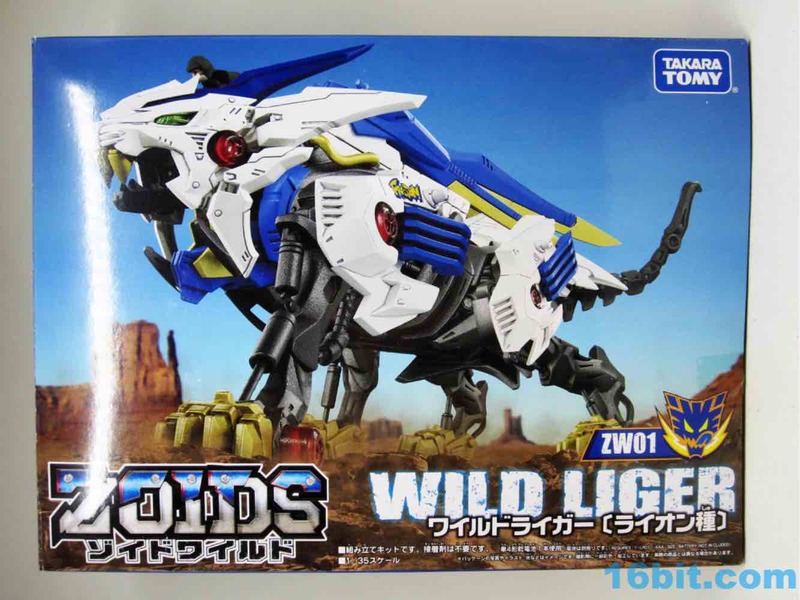 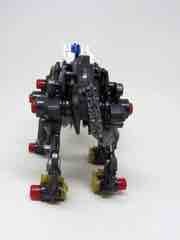 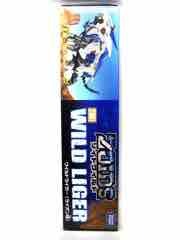 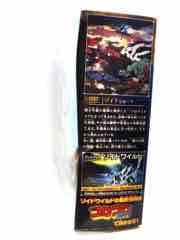 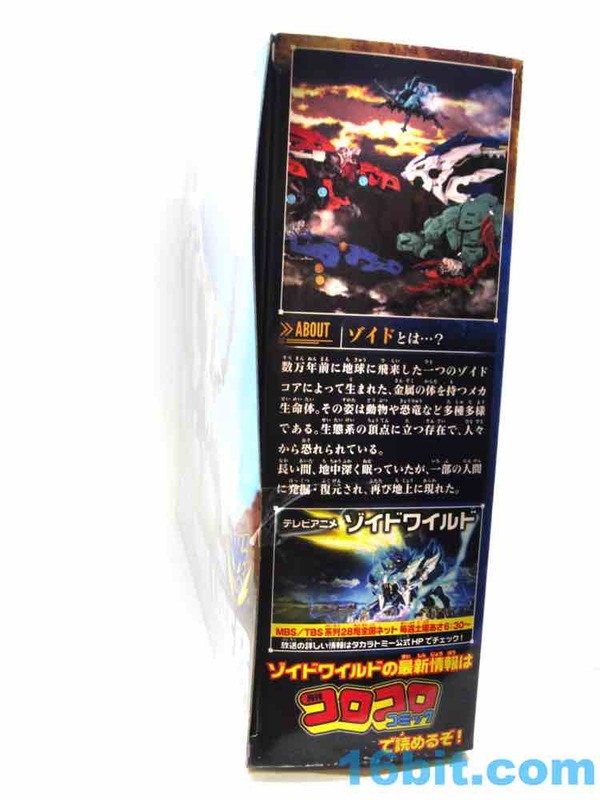 I can't imagine we won't see some sort of Blade Wild Liger or Wild Liger MK II kit later. This one is nice though - it's bright and cheery, so get it if the price is right.